Our raw honey is not heated, and therefore retains all of its beneficial enzymes, vitamins and minerals. 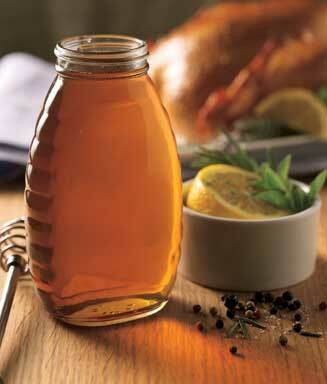 Most store bought honey has been heated, thereby destroying its nutritional benefits. We are proud of the purity of our product! We believe this to bee the best honey available anywhere (Even our local beekeeper says so!) Order some today!